When my fashionista friends visit Miami they are usually confused about the best places to go for their shopping sprees when in SoFlo. 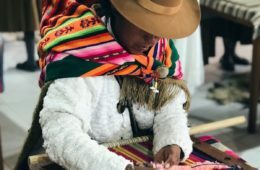 It doesn’t matter if they are looking for stylish outfits for the Miami night scene, or for trendy looks for Art Basel, they just don’t know which places will fulfill all their needs. The answer is: The Webster, a luxury multi-brand boutique with its flagship location in the heart of Miami Beach, in a historical Art Deco building designed in 1939 by famed architect Henry Hohauser. Since its founding in 2009, The Webster has quickly established itself at the forefront of luxury fashion through the vision and direction of founder Laure Heriard Dubreuil. In her role as owner and buyer, Laure is responsible for editing The Webster’s exquisite collection and developing partnerships with brands for exclusive product. The best part is a deluxe home-like shopping experience in a setting complemented by custom furniture and contemporary artwork. When the The Webster opened on Miami’s Collins Avenue in 2009, it fast became the city’s most popular multi-brand fashion destination. Founder Laure Heriard Dubreuil has since rolled out similar concept stores in Bal Harbour, South Beach, Houston, and Costa Mesa. 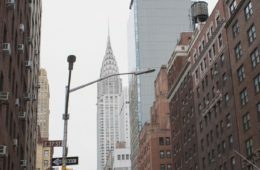 The sixth store will open in NYC later this year taking over the entirety of 29 Greene Street in Soho (yeah New Yorkers, you got that right! The Miami stylish tropical vibes will disembark at your urban jungle soon). The Webster NY will be the retailer’s second largest store to date and will house men’s, women’s, and kid’s clothing in addition to a dedicated shoe salon, home furnishings wing, and a full-service salon overseen by hairstylist David Mallett. The latest collaboration was The Webster x Lane Crawford. 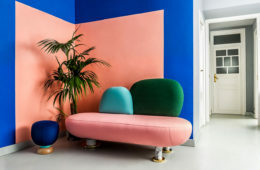 Laure Heriard Dubreuil shares her love of Miami –especially the flamingo and the cities Art Deco vibes– in this exclusive collaboration with Asia’s most iconic luxury retailer, Lane Crawford. This unique collaboration brings together some of fashion’s most iconic brands in womenswear, menswear, kidswear, and accessories. 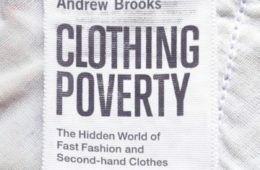 The collection includes over 70 styles from top designers such as Bonpoint, Coach, Courrèges, FRS, Gül Hürgel, Lisa Marie Fernandez, Maison Michel, Master & Dynamic, Mira Mikati, Olympia Le Tan, Orlebar Brown, Paco Rabanne, Palm Angels, Proenza Schouler, RetroSuperFuture, Rosie Assoulin, Saloni, Saint James, Sonia Rykiel, Thom Browne, Vilebrequin and many more. LISA MARIE FERNANDEZ denim bikini, $395. Shop at The Webster. 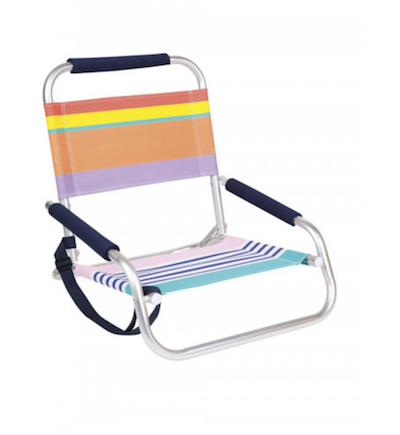 SUNNYLIFE Havana beach seat, $55. Shop at The Webster. 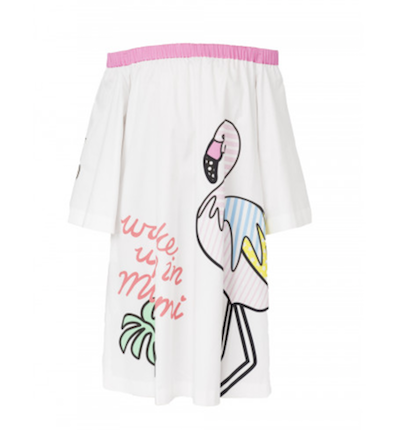 MIRA MIKATI The Webster x Lane Crawford Flamingo Dress, $700. Shop at The Webster. 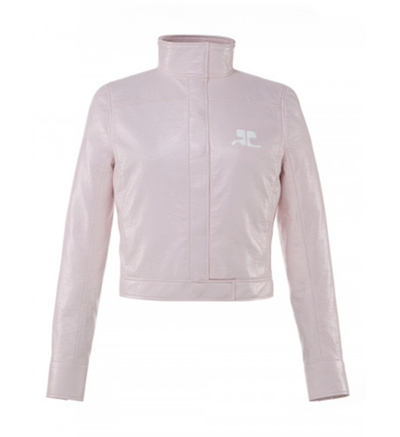 COURRÈGES The Webster X Lane Crawford Vinyl Jacket, $1,320. Shop at The Webster. 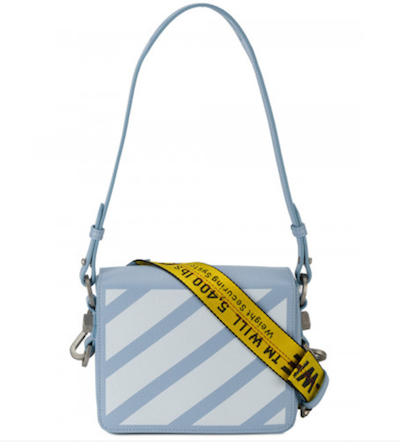 OFF-WHITE diagonal flap bag, $1003. Shop at The Webster. 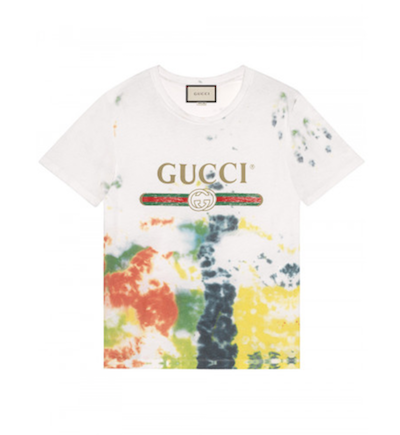 GUCCI cotton tie-dye t-shirt, $550. Shop at The Webster. 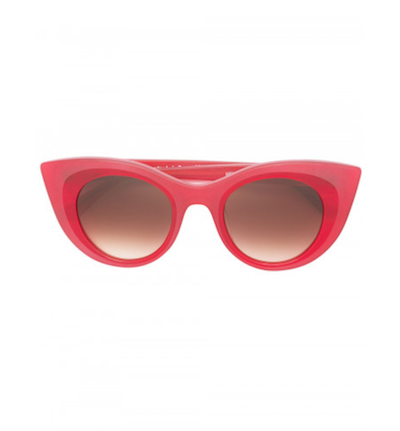 THIERRY LASRY Hedony 462, $400. Shop at The Webster. BORGO DE NOR floral- pint satin robe, $925. Shop at The Webster.